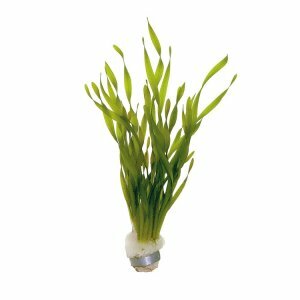 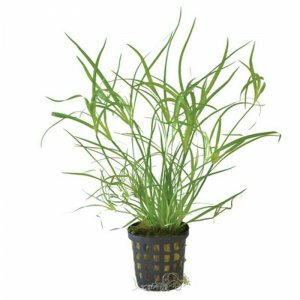 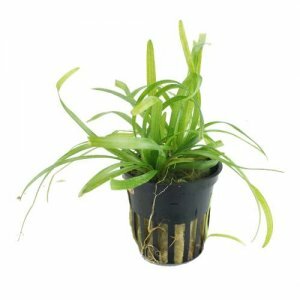 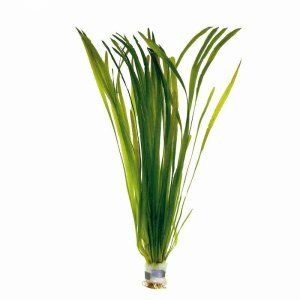 Gratiola viscidula is a new plant from Tropica which comes from Northern America and is relatively new to the aquatic hobby.It's unsual these days to have new plants arrive in the market, so this is VERY EXCITING! 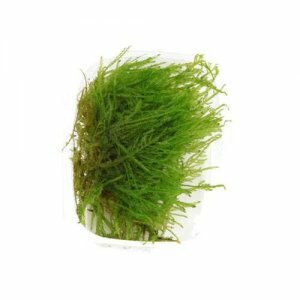 The somewhat ‘thorny’ appearance of the submersed form makes it very distinct and easily recognizable. 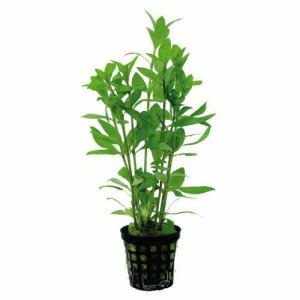 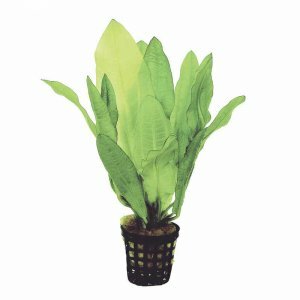 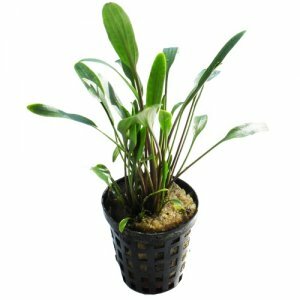 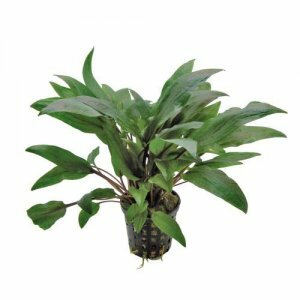 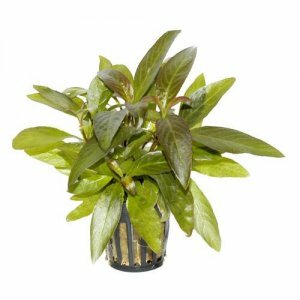 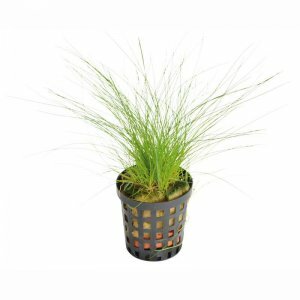 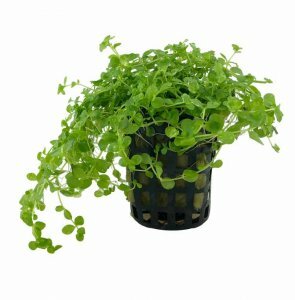 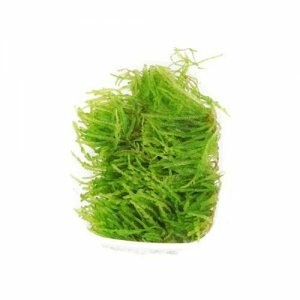 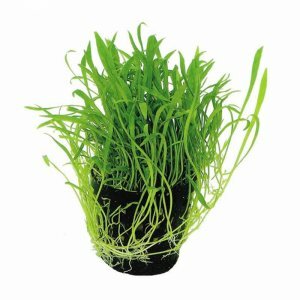 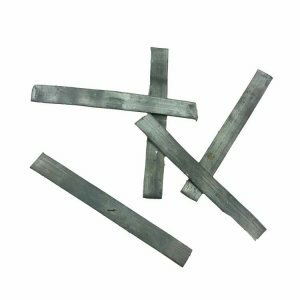 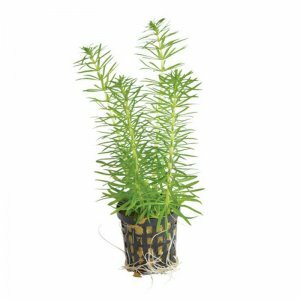 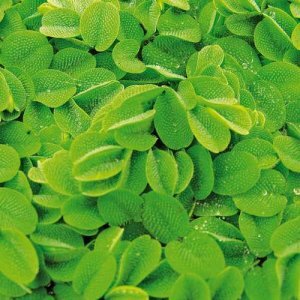 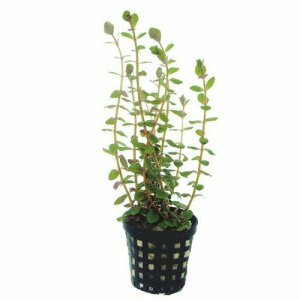 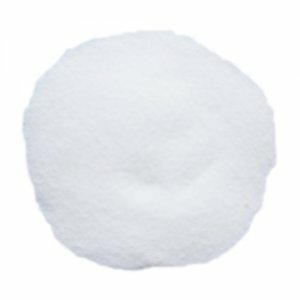 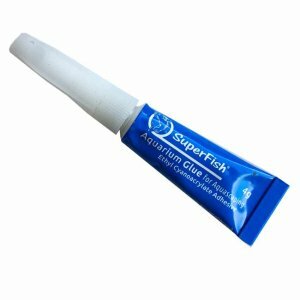 It is quite easy to grow and prefers good light which means if you're a beginner, then this aquarium plant is perfect. 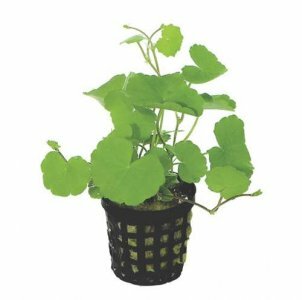 By regular trimming it can be kept very low, almost carpeting, but will also present itself well as a fore/mid-ground cushion-plant. 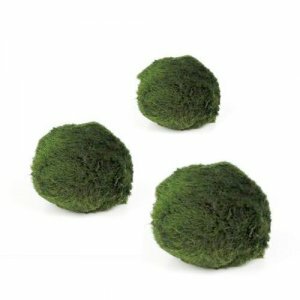 Arrived quickly in perfect condition. 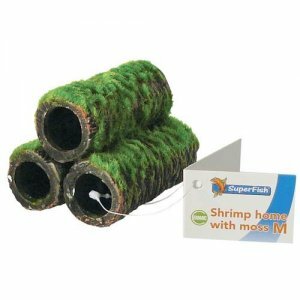 They did not grow for me but I believe it was my tank conditions at fault. 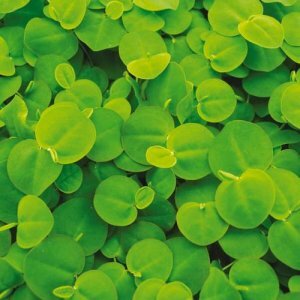 I will try again. 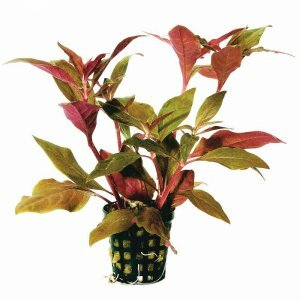 As usual, top quality plants.